Consistently Tested for Consistent Results. 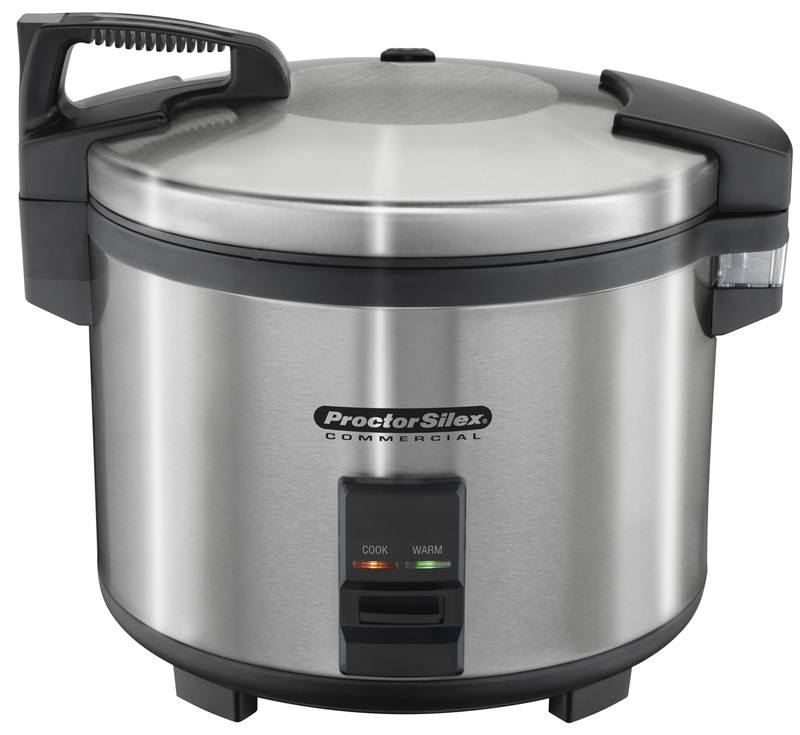 Restaurants depend on our commercial rice cookers for large amounts of perfectly cooked rice or other grains like oatmeal and quinoa. Each design has to prove itself worthy hundreds of times in our testing labs. 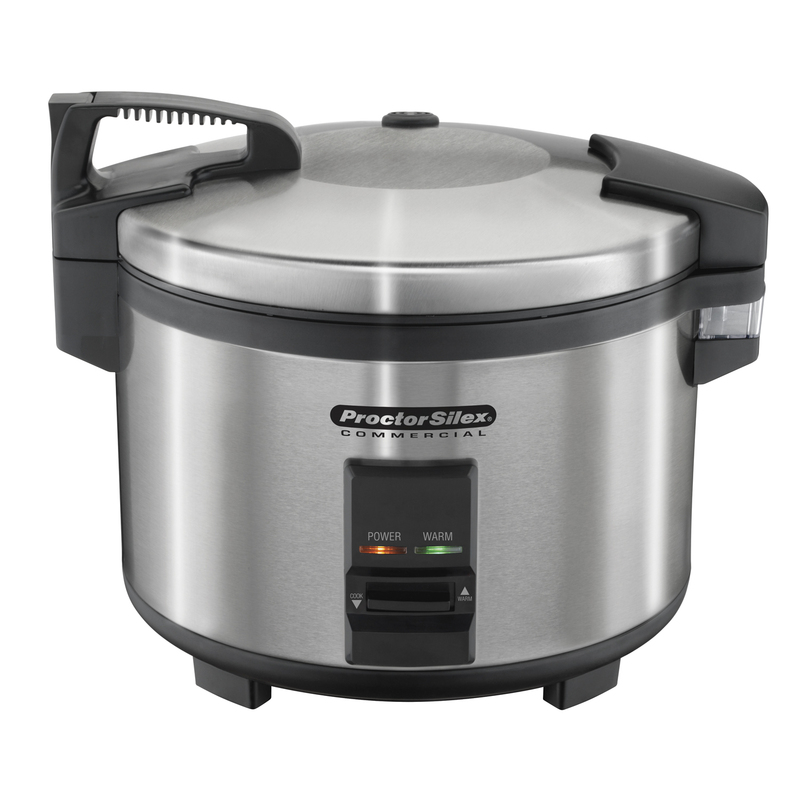 When a commercial kitchen needs perfect rice, they count on the proven performance of a Hamilton Beach Commercial® or Proctor Silex® Commercial rice cooker. 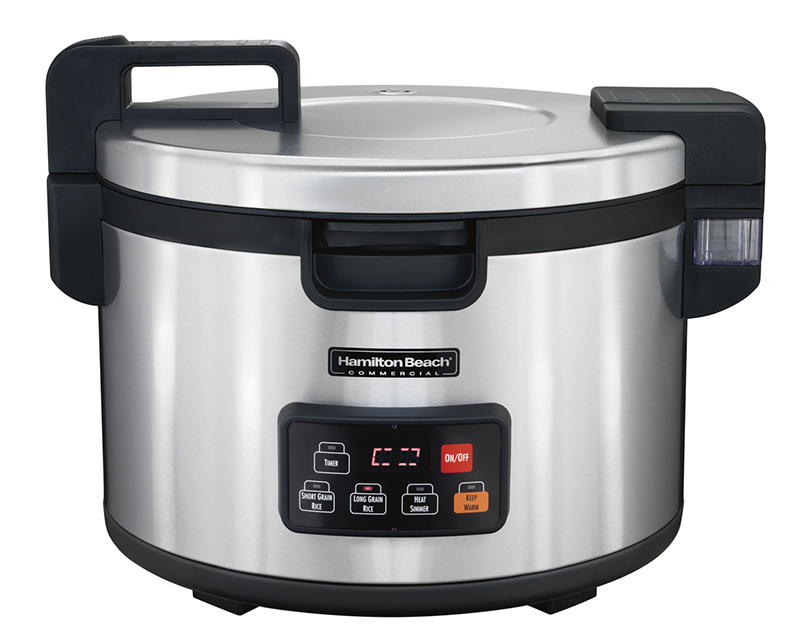 This rice cooker automatically cooks white, brown, jasmine and other rice varieties. 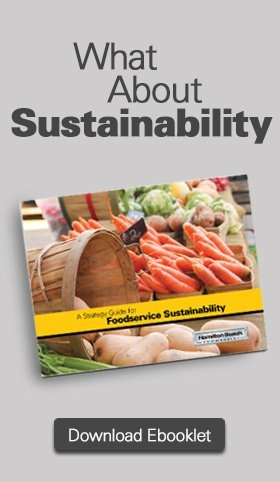 It’s also perfect for cooking macaroni & cheese, oatmeal, porridge, grits, grains and quinoa. Serving and cleanup are easy, thanks to an easy-to-open lid and a nonstick inner pot. For durability, the exterior is made of stainless steel.